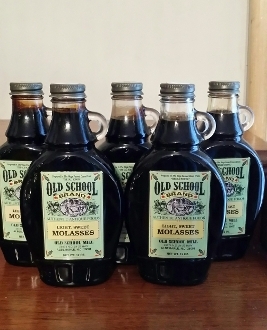 Real Cane Molasses. Slowly boiled to retain all the natural sugars of the cane. Old School memories. Made in North Carolina.